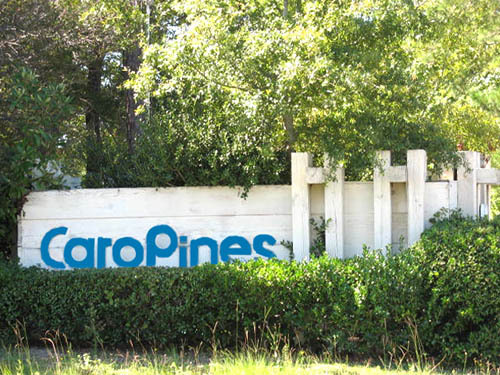 Caropines is a quiet and well established community of single-family Surfside Beach homes for sale, just a few miles from the beach and the Surfside Beach Pier. Many of the homes are real bargains under $150,000 as well as having no homeowners association fees. 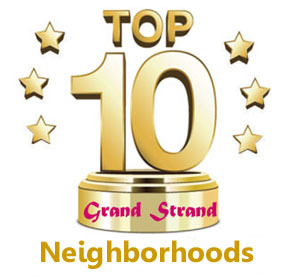 This neighborhood is very popular for the prices and convenience. Excellent for starter homes or those looking for a bargain, searching through the available homes in Caropines is a good way to begin your quest for a Surfside Beach house. 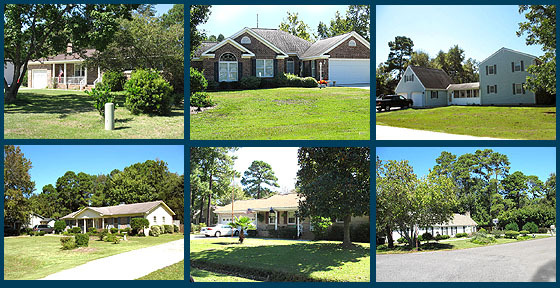 Browse through the available MLS listings below and see what you can find! To learn more about Caropines or other Surfside Beach homes for sale as well as Myrtle Beach homes for sale, give Century 21 The Harrelson Group a call today.